No happy hours here it’s always 2-4-1 on rum! 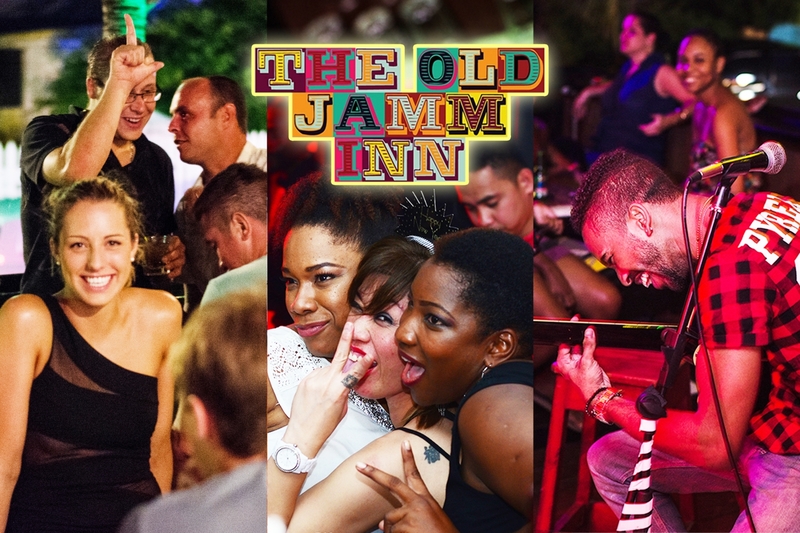 The Old Jamm Inn is the place to be in St. Lawrence Gap on any given night. Open for dinner from 6pm nightly, they offer a fantastic menu, including their famous burgers. Enjoy the music of some of Barbados’ best musicians, 7 nights a week, as you sit out on the open deck under the stars in the Caribbean air. After the live music, head inside and admire the mesmerizing décor designs and crazy late night parties each night, with resident and guest DJs going extra late on weekends. And, how can we forget, there’s no happy hours here it’s always 2-4-1 on rum!